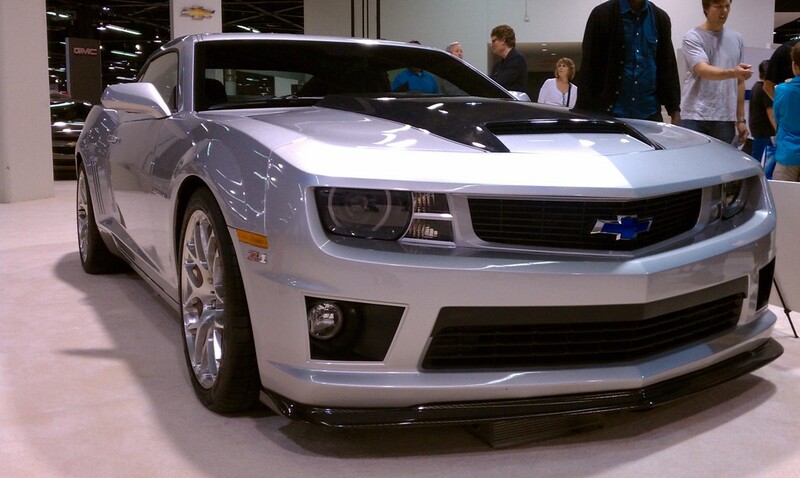 With its 550HP 6.2-liter supercharged V8, the upcoming 2012 Camaro ZL1 is Chevrolet’s wildest pony car yet. However, it won't be available for sale for another year, and here's where SLP Performance steps in. The U.S.-based company is running a ZL1 tuning program for the current 2011 Camaro SS.In regards of the copyright issues for the Z1 nameplate, SLP has shared a press release from GM stating that the Detroit automaker has no objections with the use of the name until production of the tuning project runs out this year. Here the statement from GM: "Chevrolet is aware that SLP, a past upfitter of Chevrolet's 4th generation (1996-2002) Camaro vehicle, has been marketing its own limited edition (69) ZL1 upfit package for the 2011 Camaro model year only. 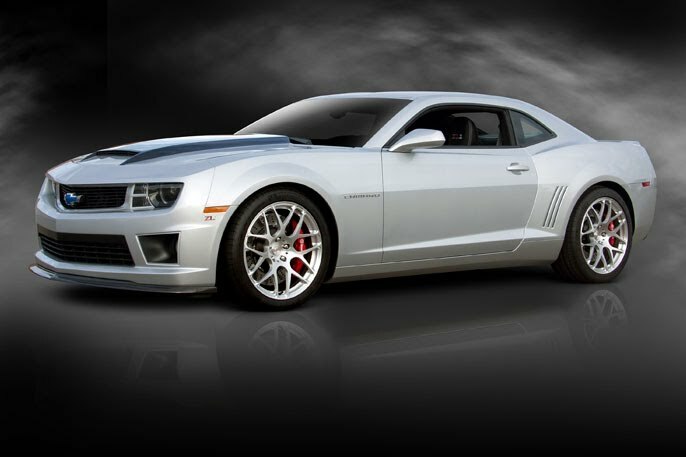 Chevrolet and SLP have discussed SLP's ZL1 upfit package, an offering honoring the heritage and legacy of Chevrolet's original 1969 Camaro ZL1. 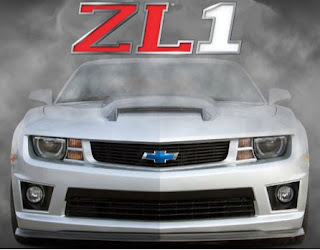 Chevrolet has no objection to SLP continuing its marketing and build-out efforts to complete the run of its 2011 ZL1 upfit package." SLP Performance’s ZL1 take on the Camaro will be available in a limited run of 69 units for 2011. 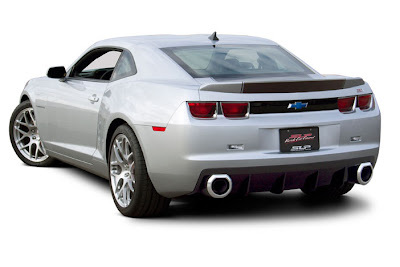 Using a 2011 Camaro SS as a base, the tuning firm takes the factory recipe and simply throws it out the window, starting with the engine. The massive 7.0-liter V8 is a custom built unit, fitted among other things, with a high capacity radiator, SLP TVS 2300 Supercharger with 10 PSI boost, cold-air induction system and carbon fiber finish engine covers. 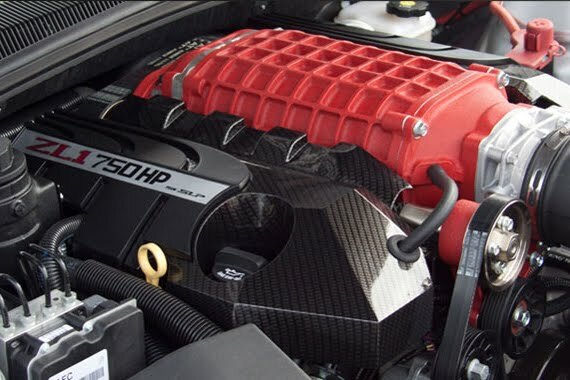 Thanks to these modifications, the poweplant churns out 750-horsepower and is capable to catapult the 2011 Camaro ZL1 to an electronically limited top speed of 205 mph (330 km/h). 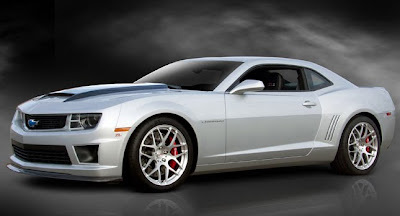 Power is sent to the rear wheels through a six-speed manual transmission and, to better cope with the extra oomph, the tuned ZL1 also comes with an SLP adjustable coil-over suspension, complete with new sway bars, and larger Brembo GT brakes. 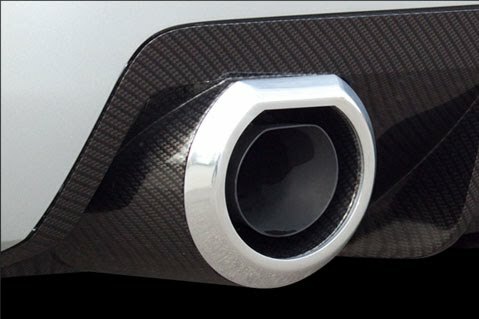 The exterior upgrades include a carbon fiber hood and trunk lid, new front fascia, grille and splitter, rear spoiler and diffuser with integrated polished aluminum exhaust tips. 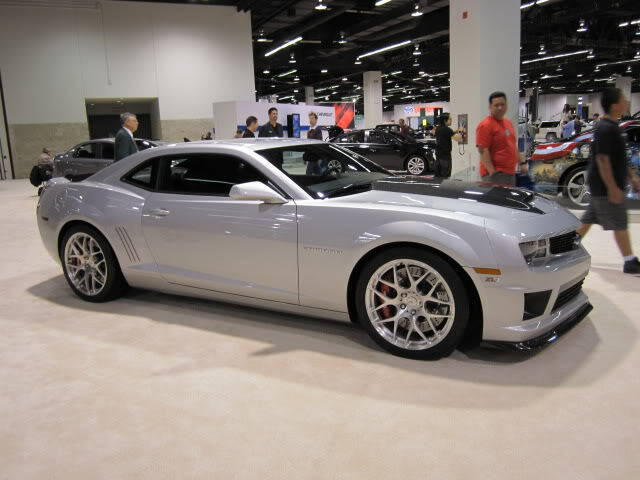 The car rides on 20-inch SLP alloys, shod in 255/40 front and 295/35 rear Michelin XL Sport PS2 tires. 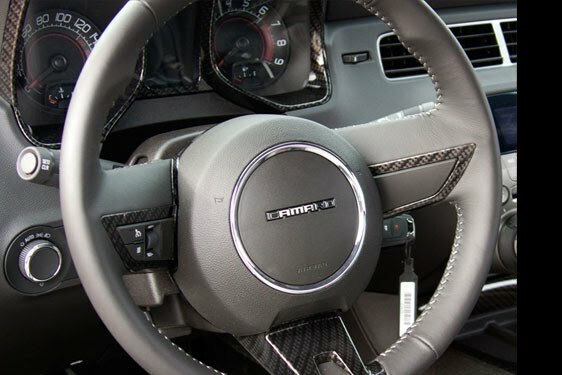 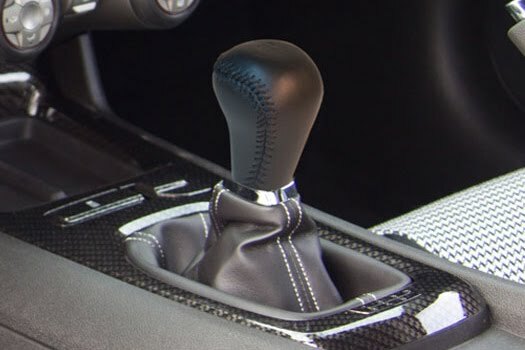 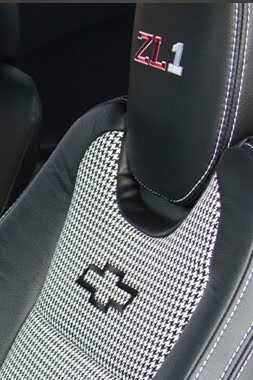 Inside, a numbered dash plaque announces the limited status of the model, accompanied by carbon fiber finish trim pieces, ZL1 floor mats, Katzkin leather upholstery available in 7 colors, and a number of ZL1 and Chevrolet embroidered logos.